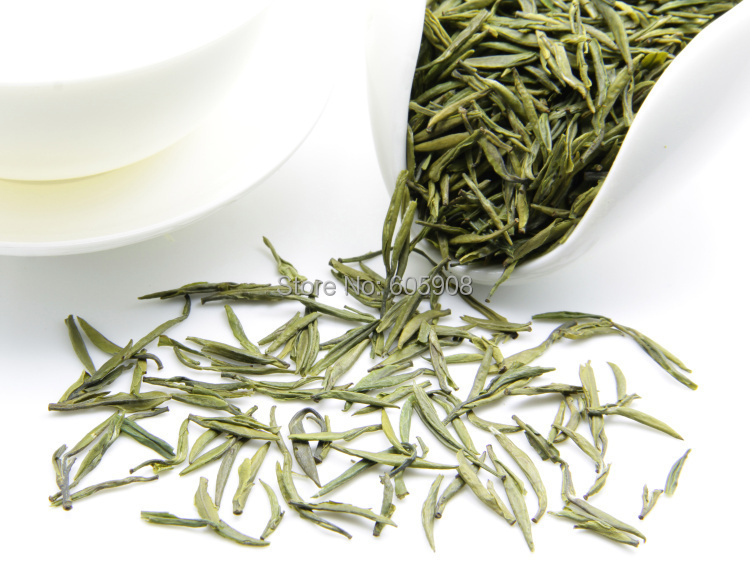 Jun Shan Silver Needles is amongst one of the top ten green teas of China and is considered to be the best Yinzhen (needle) tea available. 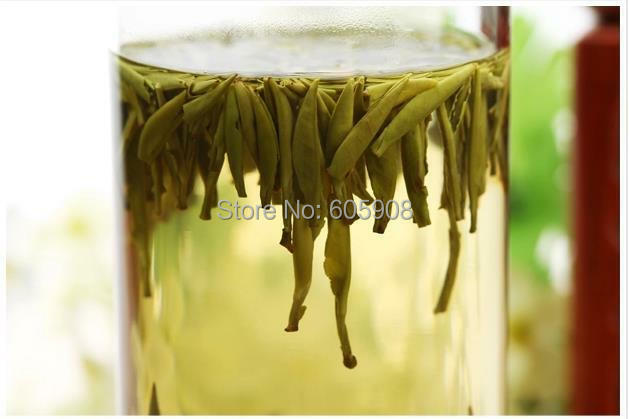 It is supposed to be a yellow tea, but yellow tea, being really rare and only meant for the royalty last time, it has been confused with green tea, and many people would categorise yellow tea as green sometimes. Only 5 ancient tea plants are known to produce this tea, planted on the south of Dong Ting Lake on Jun Mountains. 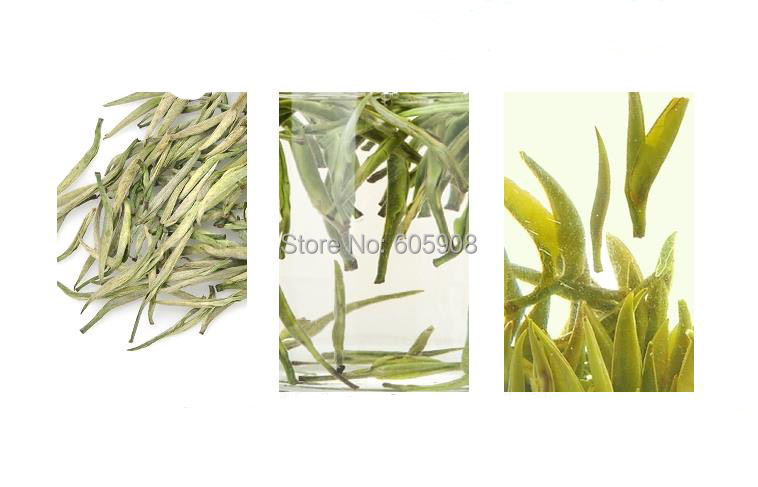 The tea is made up of matured buds picked within 24 hrs of maturity, and every bud is of the same size, with a natural coat of silver hair. 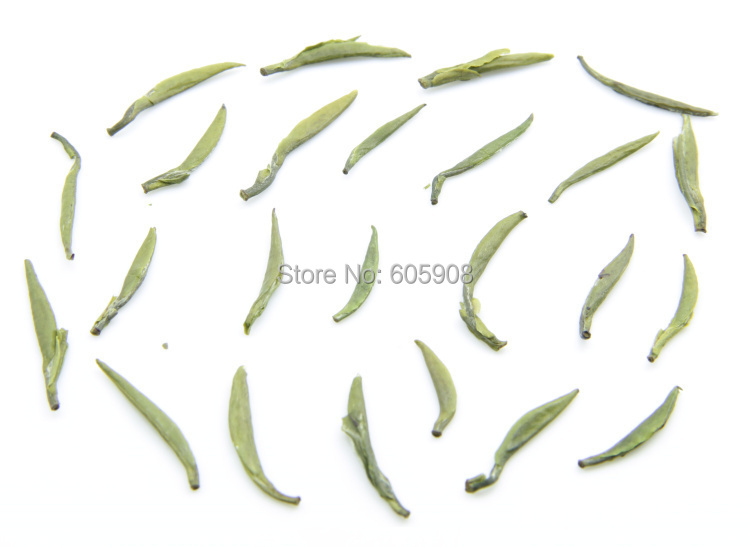 What makes this a yellow tea is an step in processing during which the tender white-haired buds are covered with mats which, while not causing oxidation (as in the case of oolong and other darker teas), produces their characteristic pale gold color. The crystal clear brew is pale yellow in color and the leaves stand up vertically like needles when brewed with water at around 85ºC. Steep till the needles sink to the bottom of the brewing cup. 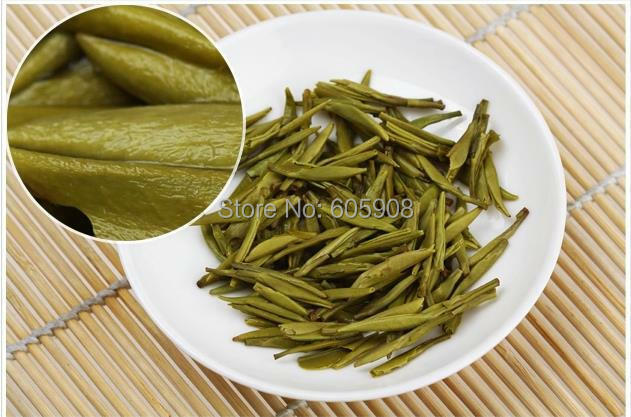 The tea has a light woody scent, complex and rich, which has an intriguingly delicious flavor which combines rich fruity notes with a woody hint of smoke to produce an almost eternal, sometimes hinting a bit of cedarwood, lightly sweet aftertaste. It is particularly sweetish if brewed with spring water. If brewed at the correct temperature and steeping time, when drunk, it gives you a warm comfortable feeling as the tea travels down your throat, feeling your chest with warmth. It is really a great tea, despite being really expensive, a must-try and must-have for people who are after exotic imperial rare teas. This tea has a sweet, earthy fragrance and sweet, mellow taste. 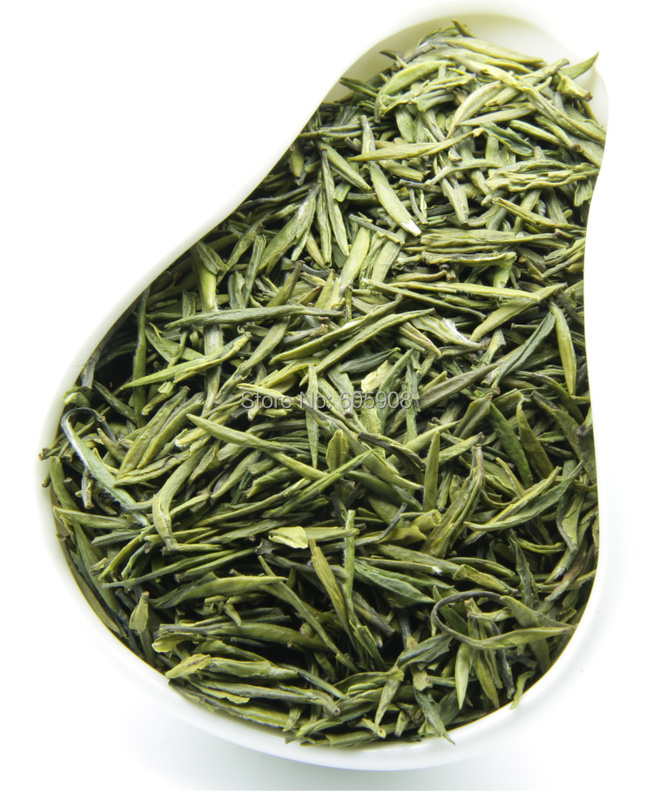 It is known as the "floating forest of needles"--when brewed, the tea stands up like floating needles. Folks from Hunan like to show off this tea by brewing it in tall glasses to best display its special characteristics. A bid on our auction states that you have read and agreed to all our store policies. Item will be shipped out within 72 hours after your payment is received and cleared. * We offer free shipping service only via China / Hong Kong Post Air Mai. Under normal circumstances, shipping takes approximately 7 to 20 business days (Except Saturday and Sunday). It will take longer time than EMS, but that is why it is at such good price! SO WE RECOMMEND YOU CHOOSE CHINA / HONG KONG POST AIR MAIL.